1. Playing time per court, if other members are waiting: one short set or 30 minutes. 2. Tennis shoes must be worn at all times on the courts. 3. Members may bring guests at £1 per guest per session. Please add your guest fees when you renew your membership each year. 4. The courts are not available during home matches (see notice board for fixtures). 5. Please remember to lock the gate when you leave. 7. Please keep the courts clean and tidy and put your rubbish in the bin provided outside the gate. 8. All members accept the Disciplinary Code posted on the Notice Board and web site. 1. The Club and all members shall accept and shall be bound by the Rules and the Disciplinary Code ("the LTA Rules") of the Lawn Tennis Association Ltd ("the LTA") and the General Rules and Constitution ("the County Rules") of the Kent County Lawn Tennis Association (" the County ") in force from time to time including amendments made hereafter, insofar as the same are relevant to the activities of the Club. 2. 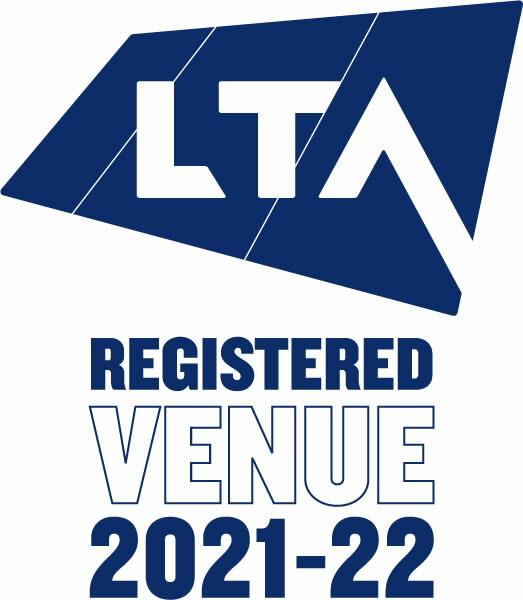 All unlicensed and unregistered coaches and all visitors to the Club for the purpose of playing tennis will be required to accept and be bound by the LTA Rules and the County Rules. 3. All members shall accept, and all persons mentioned in (2) above shall be required to accept, that the Contracts (Rights of Third Parties) Act 1999 shall apply to the agreement between themselves and the Club, and that the LTA and the County may enforce any breach thereof, but only insofar as it relates to a breach of the LTA Rules or the County Rules. 4. The Club may terminate the membership of any member or impose any other sanction it deems appropriate in the event of any breach of the Rules of the Club or the LTA Rules or the County Rules. All visitors to this Club for the purpose of playing tennis shall as a condition of admission to the Club accept and be bound by the Rules and Disciplinary Code of the Lawn Tennis Association Ltd ("the LTA") and the General Rules and Constitution of the Kent County Lawn Tennis Association("the County") and shall also accept that the Contracts (Rights of Third Parties) Act 1999 applies to the agreement between themselves and the Club and that the LTA and the County may enforce any breach.